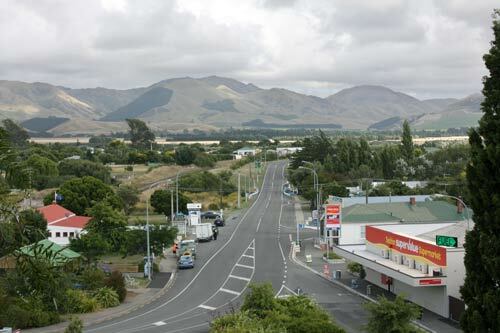 Seddon, 25 kilometres south-east of Blenheim on State Highway 1, is the centre of the Awatere valley. For many years the valley was a pastoral district but since the 1990s it has also been home to many vineyards. The township was established after the Starborough estate was bought in 1899 by the Liberal government of the day, led by Premier Richard Seddon, and subdivided into smaller farms for the closer settlement scheme.